Linda was born in Mexico to American parents and speaks fluent Spanish. After college, she moved to the Monterey area and has never left!. Growing up, she was always involved with extra-curricular activities through school and church. She graduated from Salinas High School and later from the University of California with a degree in Communications. Her current hobbies include spending time with family, traveling, and volunteering with various youth programs and organizations. 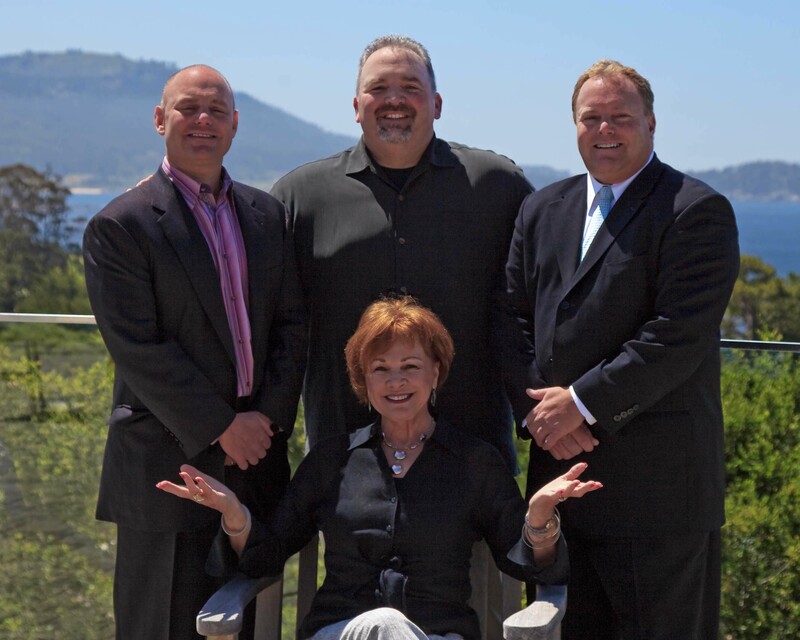 I am a licensed real estate broker with the state of California since 1976 and also a Realtor. 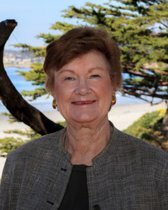 I specialize in representing my clients in the purchase and sale of single-family residences and income property within Salinas and the Monterey peninsula. I truly love this area and pride myself on my knowledge of current transactions, school districts, neighborhood information, and related services, including mortgage, insurance and inspection information. I am a customer driven Realtor dedicated to achieving results and providing exceptional service. If you are in the market to buy or sell a home, I will put my 40 years of real estate expertise to work for you!